That's what the thread is for, fire away. 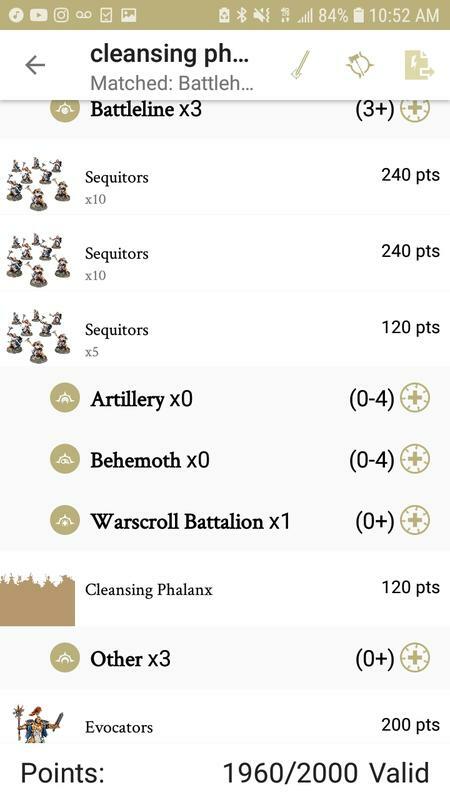 -I think the math says swords are better on Sequitors. Do people just use hammers because they only come with hammers from the starter set? -How do people generally run their Evocators? A mix or usually all Staves or Swords? -I really like the look of Judicators. They are a little expensive but seem like a super solid battleline. Are they used in competitive lists? -How cheesy is 3xCelestar Ballista and 9xLongstrike? It seems like it wouldn't be fun for your opponents in a casual setting. -Final question: Lord Arcanum seems awesome. Is the Griffon verison viable? I love the model. Luckily, we're Stormcast, and have at least: Unkillable Stardrake, Punch Yourself Stardrake, Sacrosanct Spam, Gav Bomb (or variant thereof), and a potential heavy Cav list I'm looking at. There's a lot of potential even if Anvilstrike takes a hit. What exactly would the stardrake list look like? I'm still playing around with Anvilstrike, but I was also considering the stardrake as a potential list going forward. 1) Swords are better, but Hammers are cooler, personal opinion. You're correct in that most people use them because the easy-build kits use them, and it doesn't really matter. The difference in damage is fairly negligible, as most of the punch in the unit comes from the Grandhammers. 2) Grandstaves are better against most targets, and allow you to fight in two ranks. If you take anything above the minimum, Grandstaves are recommended if nothing for the reach alone. Both are fine, though, since you get the Jazz Hands no matter which option you choose. 3) Yes and no. 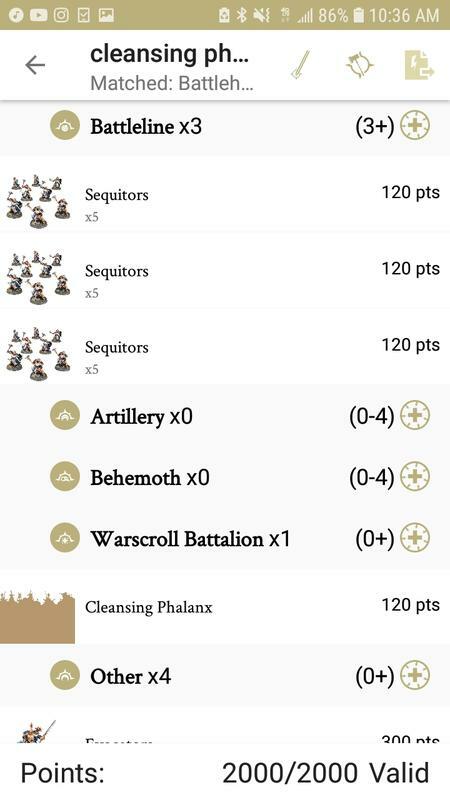 They are a solid choice, but most lists either run pure minimum Battleline (3x5 Liberators) or go heavy on Sequitors since they're very good for their points. 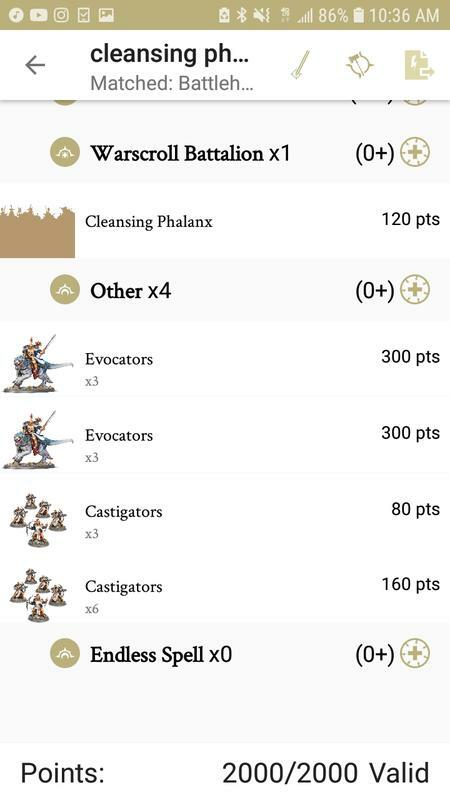 Judicators are in an odd spot due to their price and the fact that their role is kind of hazy - Raptors and Ballistas shoot better, for the most part, and Liberators and Sequitors hold objectives better - but they're far from bad. If you want to use them, use them. They're not the killiest units in the game, but they are a Battleline unit that can participate in damage while holding side objectives and can occasionally pop off and deal solid damage to an important model. 4) Not cheesy at all, since you'd be so heavy into shooting that you don't really have room for much else. There will be armies that you table because they can't make it to you before dying, but there'd also be armies that just get to you and kill you since you have no models to hold objectives/screen with. Maybe there's a build there that loads up on Libs/allied Skinks, but just those 12 models together isn't really that broken. 5) If you mean the Gryph-Charger that comes in Soul Wars, yes he's extremely viable. If you mean the big Tauralon (which isn't a Griffon but looks like one), then... yes kinda but not really. He's a solid support unit with double casting and some reasonable melee potential, but you'd be better off taking the Gryph-Charger version instead and using those 100 points elsewhere. It's not bad, but not excellent. Both are fairly similar. Core is Stardrake with Staunch Defender + Castellant and then things to support. Relictor and Heraldor are good Support units, as is an Incantor for dispels. You might want bodies like 20 Sequitors, or beta-charge units like Evocators/Fulminators. 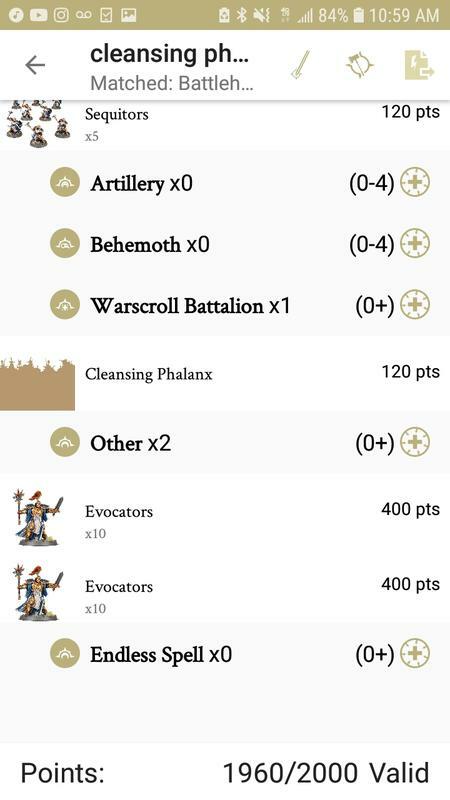 Unkillable Stardrake lists will take Ignax's Scales and then focus on using the really hard to kill Stardrake to lock down poritions of the board while the rest of the army cleans up. This will often take the form of holding back the Stardrake, and then charging it into a threat in such a way that you lock it down for multiple turns or until he can get assistance from Fulmis/Evos to kill the unit. You may also invest more in debuffs/buffs to keep it alive, such as a Life Battlemage who can heal and give an extra shrug save, or multiple Relictors to pop out multiple -1Hit debuffs. Punch Yourself Stardrake is a variant where you take Smouldering Helm (or similar) as the Artifact and then stack Save buffs and Azyrite Halo to force the opponent to blow themselves up. 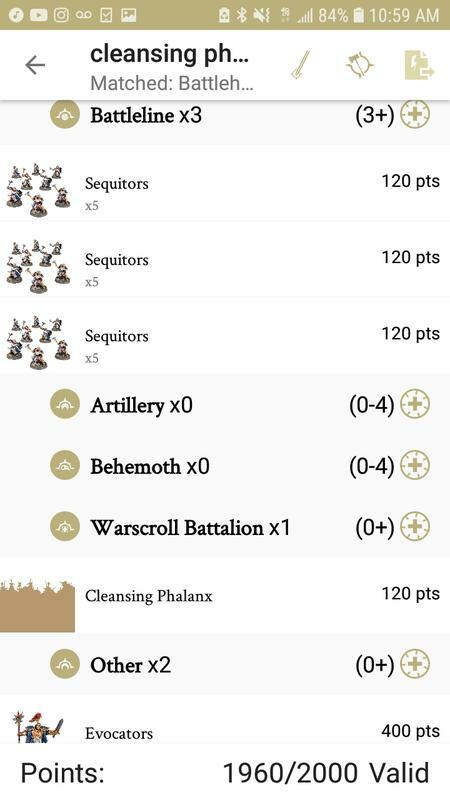 This variant will often result in as many MWs reflected onto the opponent as attacks they made - I once had a mid-sized unit of skeletons force 12 saves and then take 17MWs back. With this build, you play much more aggressively with the Stardrake, forcing the opponent to attack it as much as possible. Your Stardrake often dies with this sort of build, especially against opponents with lots of MW output, but it generally deals far more damage than the previous version. They're similar, but play differently on the table. The former wants to zone out with the throwaway units, and then hard engage with the Stardrake and Fulmis only once the opponent has committed to a position, moving out as a spearhead (or splitting off one of the three units depending). 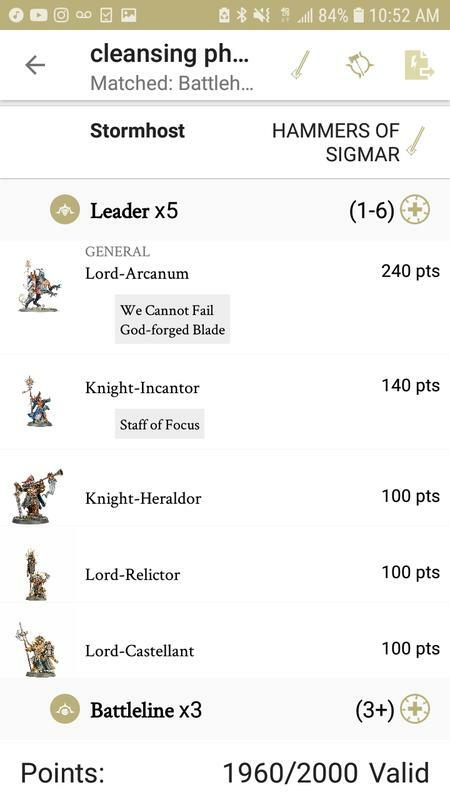 The second one wants to move up the board as a singular force, getting the Sequitors and Stardrake stuck in asap, so they might deal early damage and then sweep in with Heraldor + Evocators for the cleanup. I personally play a bit more cautious with my Stardrake games, so I play something similar to the first one a lot, but I could see either doing well at an event. The main difference in any case is what you charge and how, and how the support units work together on the table. Thanks for that excellent write-up. The punch yourself Stardrake seems pretty fun so I might try that out sometime in the near future. Still currently trying to hammer out my Anvilstrike list though. Thank you! I appreciate the responses! I have long played Stardrake and Celestant Prime in my lists and I have always done well. I have a tournament on April 22 and I intend to play this list that I find quite versatile. There are four threats, namely the Stardrake, the Celetant Prime, the 10 Evocators and the 2 Fulminators. The Comet of the Prime can pair with the D6 units D3 mortal wounds in the 4+ shooting phase of the Stardrake and be able to finish a hero with the Judicator see the Fulminator if they are close to the enemy. The Libérators for objo or make a barrier to enemies. 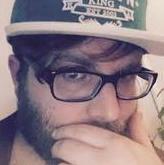 The Judicators purely objos and Attention messire for the Castellant When. Hey guys I'm confused on Evocators. The warscroll says that as long as there are 2 or more models in the unit, they count as a wizard class, however they can only cast empower. 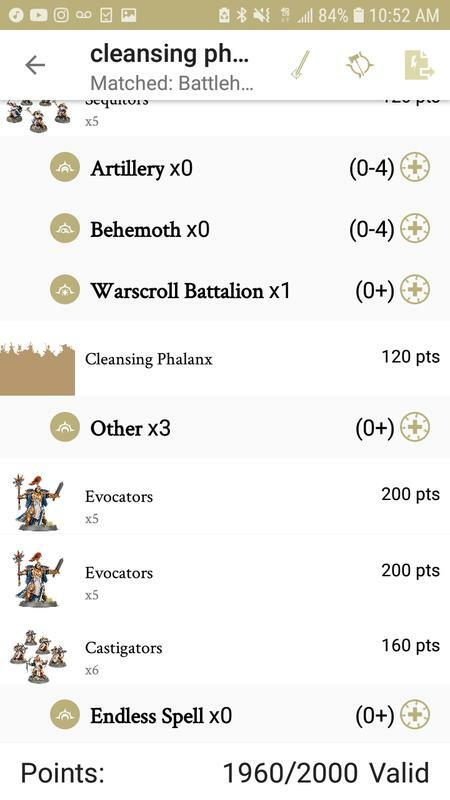 How come I see previous lists with a spell for the evocators? Staunch Defender gives a +1 to save in an aura for units that have not charged this turn. I'm wanting to run a 2k army based on cleansing phalanx. I have a couple of lists I can build but I find a few problems, either mobility is weak, units are small, or I have no ranged based attacks.  Below I'll put the lists of my ideas and I would love to hear your guess positions on them and any changes that should be made or other possible units to help. The leaders I always plan on keeping the same, I want a few for the heals and translocation. My idea is to use arcanum command point to automatically get an empower off on a group of sequitors. This unit bulks up the evocators to 2x10 with 3x5 of sequitors. No range, small mobility. Basically building up an Anvil list with 9 longstrikes and 10 evocators, hoping it works well against armies like Gristlegore FEC and LoN . Here you have decent mobility, your castellant can follow anything, you can Wind Run your general onto objective and Scion 10 seq to protect him, your juds will poke opponent's monsters and heroes and they are a good option for your 3rd BL, instead you can change them for libs or seq, drop skinks and add another hero. With your units being big and tough you'll be able to take some punishment instead of loosing units after one opponent's activation. My general idea with the heroes was to have heavy heals and the revive from arcanum to keep troops up with HoS reviving a complete unit. I liked heraldor for movement boost as well as some good aos dmg. Because I'm learning still, why would I want a castellant over the relictor heals and herolders movement? The matchups are interesting if nothing else. The list has the capability to drop a big monster per turn, but that's mitigated somewhat if they bring Ethereal Amulet on a big dude. Also, against Nagash LoN, killing Nagash is.... not easy, even with double tapping Longstrikes. But, you have a better shot at it than most armies in the game, which is a pretty solid ask. Just hope you don't face them in Duality of Death or Relocation Orb... which I always do. Exactly, all FEC players bring their dragons with the amulet, which make it much harder to kill the dragon in a turn. Haven't been dealing with new FEC, so it's much of a challenge for me. But I think it would be quite fun to stop their from charging my crossbowmen with the birds. Quadruple tapping with Longstrikes（if they dont double turn me）is almost guaranteed death to the dragon. Mine is just an Incantor. 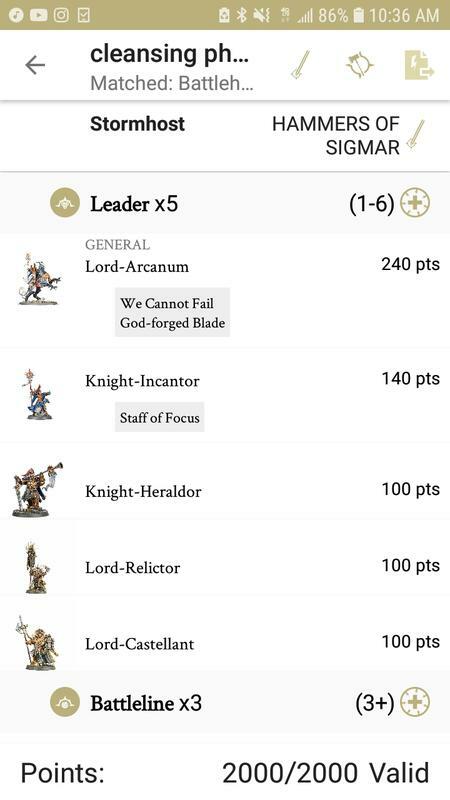 You're not running any heavy fighty Heroes, so my thought is that the most important thing for generalship is to get that extra range for the CA, and the Incantor is least likely to be hugging a unit that you want to activate extra times, so could use the extra 9" radius. Plus, since I often throw her into hordes to use her Vials, the -1 Bravery is sometimes useful. CA stands for command ability I take it? What CA is it you want to activate heavily in anvilstrike? I totally agree with Requizen since the this general doesnt do much than expanding the range for the CA. I might choose Relictor as my general because he tends to stay with the longstrikes for transloaction. Speaking of Relictor, I am trying to replace him with the Veritant. He costs 120, but gives your a dog, and he can unbind a spell(potentially +3 to the roll), has 6wounds which Relictor just got his 5wounds, even can do some mortal wounds to enemy wizard! It 's not too fancy but I am really considering him as an optional priest.